Did you ever try Pirlo? 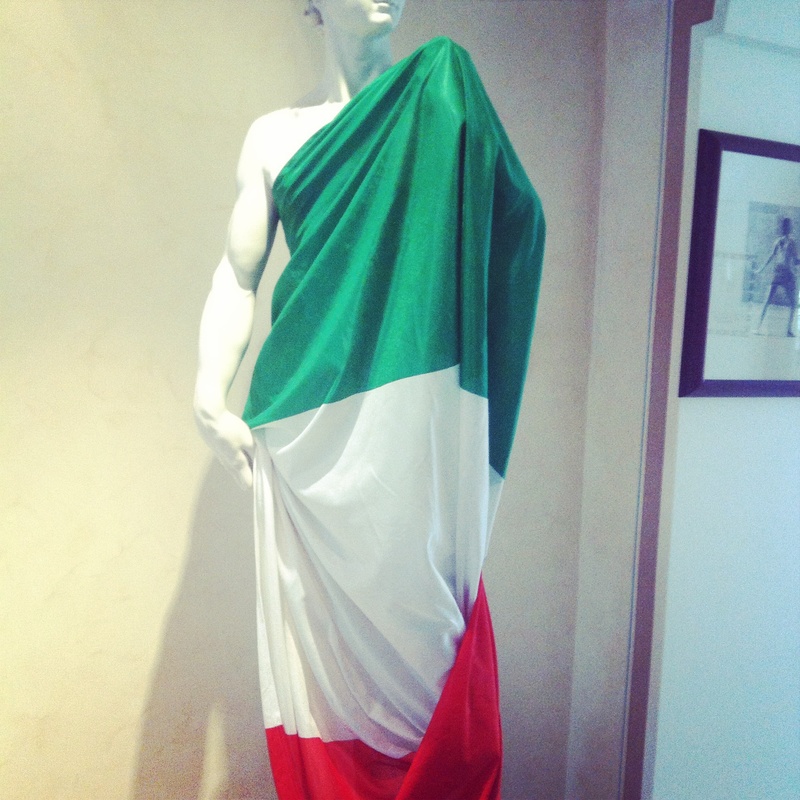 Are you ready to support the italian team playing in one hour? Pirlo is our typical local aperitif based sparkling white wine, Campari (or Aperol) and soda – the equivalent of Venetian Spritz. Tasting Pirlo is usually in late afternoon, before dinner, but accordingly to our barman, we would say it could drink it anytime..! You can do it at your home: blend 3/10 of a Bitter Campari or Aperol, 3/10 of white wine and 3/10 of soda or mineral water. Finally add lemon or orange rind. But remember: pirlo is best served at Bellerive Wine bar, Cafè del Porto.